Uche Nwosu, the Chief of Staff to the Imo State Governor, Rochas Okorocha, has said those accusing his principal and members of his family of plotting to continue their control of the state beyond 2019 were not being objective in their position. He said this on Sunday when he featured on Channels TV’s political programme, Sunday Politics, in Abuja. Nwosu, who is Okorocha’s son-in-law, said besides his own governorship aspiration and the governor’s quest for a senatorial seat in next year’s general election, no other member of the Okorocha dynasty was running for political office. He argued that his relationship with the Governor did not rule him out of aspiring for any political office in the land. Nwosu pointed out that the Governor showed a culture of not interfering in his work when he served in the government as commissioner for lands and chief of staff. 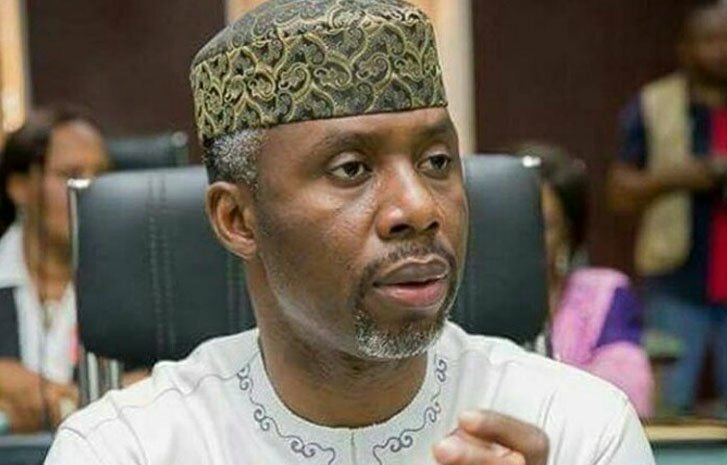 “Who else from Owelle Rochas Okorocha’s family is a candidate of the House of Assembly, House of Representative of the Senate?” Nwosu queried.